With so much of our day-to-day communication happening online these days, the use of emojis, to add some flavor to typed messages, has gone through the roof. They don’t just express emotions, but depict a range of animals, objects, places and so on, as well. The options to express yourself with them are endless! “I’m thinking that you probably mean in the meta-description and titles etc., where some emojis will actually show up in the search results. If they do show up in the search results, I would use them because they make you stand out. And standing out in the search results means the more people click on you; more clicks are what you want, so yes, I would use them. Would I use every emoji? No, I probably would not use the poop emoji for pages that I want to sell something on unless it’s poop. 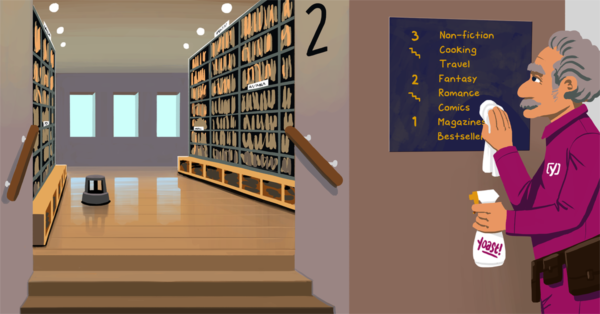 In the series Ask Yoast we answer SEO questions from our readers. Have an SEO-related question? Let us help you out! 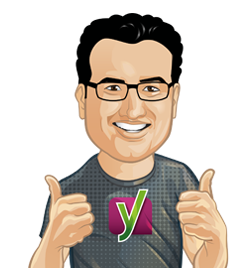 Send an email to ask@yoast.com. Ask Yoast case study: Looking for a holiday home? Hi there, I have been trying to use and implement emojis for months now in my posts (via the yoast meta description card in each post). At some point they did show up in some posts in the meta description but that stopped later. Then I decided to add the emojis instead into the meta title and that does not work. I have a lot of posts where you can see the emojis appearing in the meta title when sharing to social networks but never in the serp results. in fact its as if Google picks out the place where the emoji is suppose to appear, you don’t even see a space there. How to make emojis appear in posts? I couldn’t find so far anything about google mentioning emojis in serp results. Most of the times I go for emojis and yes they are fun and makes the article a life interaction. In my words emojis make the title look more impressive some times. i do use them on my website frequently. Hello, I think you would reach more than 500 million people if you could also translate your pages and content into Spanish. Going from your page to the Google translator is somewhat cumbersome. Cordially. Thanks Yoast. So the answer for search result is relative. I have another question, how about emoji in page such as article or comment? Is it any effect on SEO? if emojis are good for SEO then why they are not so popular and why SEO experts are not using them on their posts.